Ian Holloway remains the early bookies' favourite for the vacant manager's job at Blackpool following yesterday's shock resignation of Gary Bowyer. 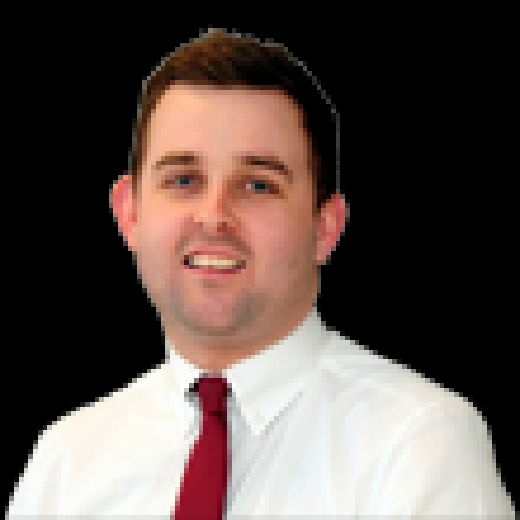 It follows the surprise resignation of Gary Bowyer, who stepped down yesterday after holding showdown talks with owner Owen Oyston. 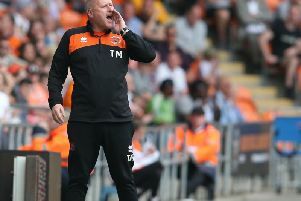 Bowyer's assistant Terry McPhillips has taken charge in the interim period and has been placed as second favourite, behind Holloway - who memorably guided the Seasiders to the Premier League in 2010. Holloway isn't the only former Pool boss named on the list, with Michael Appleton also included.